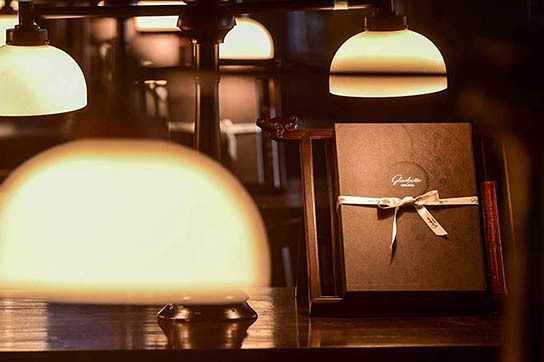 First introduced at the end of last year, 's first manufactory book “Impressions” is not the classic chronological presentation of the company's history. Instead, the book brings together a multifaceted collection of personal anecdotes, professional articles and historic snapshots focused on the manufactory and its uninterrupted history of 170 years. Watch experts, business partners, friends of the company and contemporary witnesses around the world contributed to the publication. 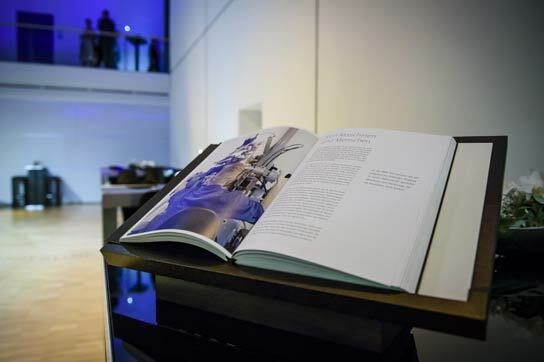 Not only a portrait of the manufactory, the book is a tribute to the rich history of the region and the outstanding skills of the people who work and live here. 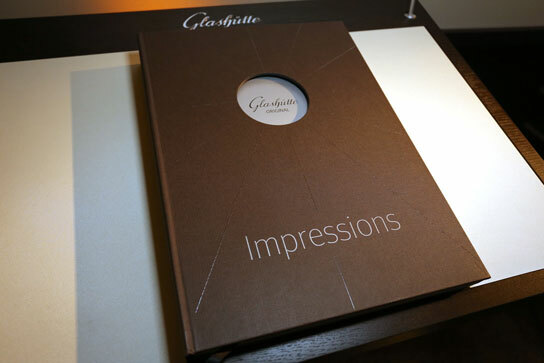 Glashütte Original’s manufactory book “Impressions” now available in seven languages. Available in seven languages (Chinese, English, French, German, Italian, Russian, Spanish), “Impressions” can be purchased in all Glashütte Original Boutiques worldwide or ordered directly from the Manufacture.